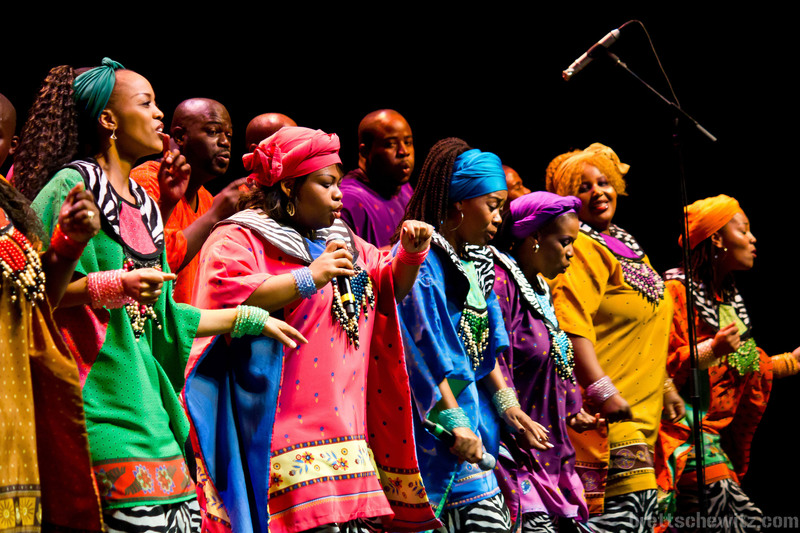 The Broward Center for the Performing Arts presents “Soweto Gospel Choir: Smart Stage Matinee Series.” The sounds of South African culture come to South Florida with the Grammy Award-winning Soweto Gospel Choir. 11 a.m. Broward Center for the Performing Arts, 201 SW Fifth Ave., Fort Lauderdale. Details: https://bit.ly/2QwWS0W.